Osnairelin lives with her mother, siblings, and grandmother. Her father has not been a part of her life for several years. A diligent student, she would be more advanced if she weren’t so often sick and missing class. 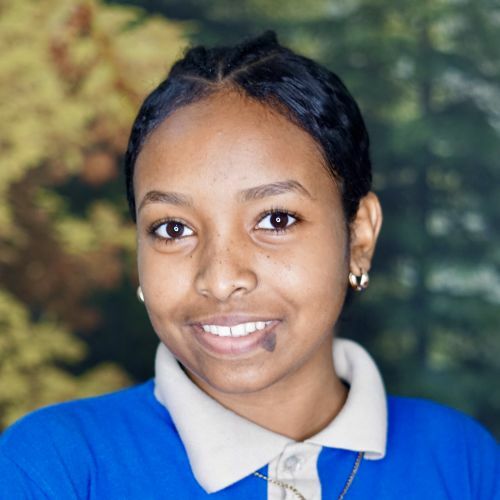 She is a confident, helpful, and friendly girl and has good relationships with classmates and teachers. In her free time she likes to draw, read, and watch TV.